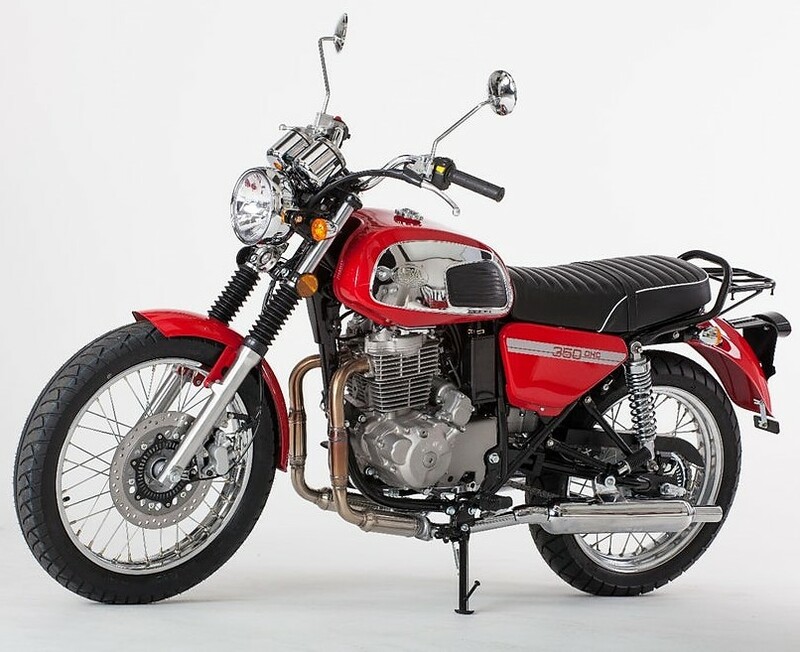 Mahindra recently confirmed that first set of Jawa Bikes in India will use the same engine as Mojo for cost effective placement. They did not confirm if the frame would also be shared between both products but one can assume that Mojo will allow part sharing as it was never in sold huge numbers. Mahindra never got back the money that it spent on its research and development. Sharing parts with Jawa brand could help them mass produce these components and cover up two aspects at the same time. 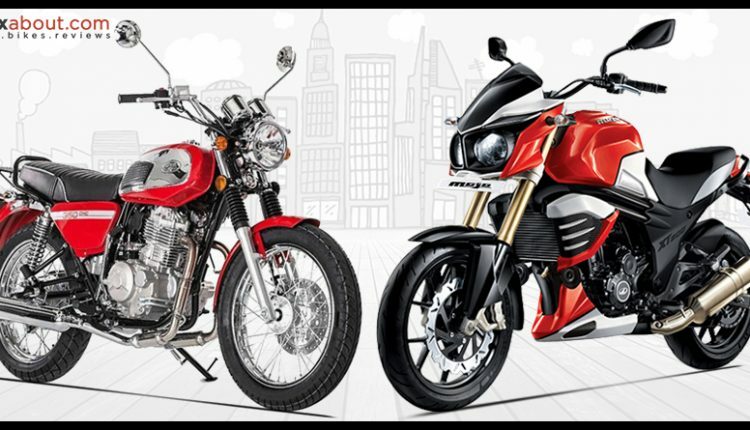 Mahindra Mojo now starts at INR 1.49 lakh and comes with two different engine tunes. It is possible for Jawa to bring two different bikes, both based on each of Mojo’s Fi and carburetor based option. 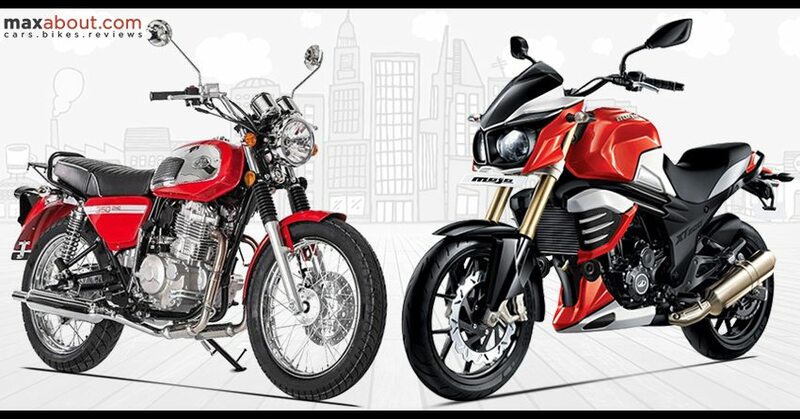 This will also help them place their new bikes competitively in comparison to other upcoming brands in India. Fans were expecting to see Jawa 350 OHC in India but that could not be possible is pricing is given equal importance for our market. 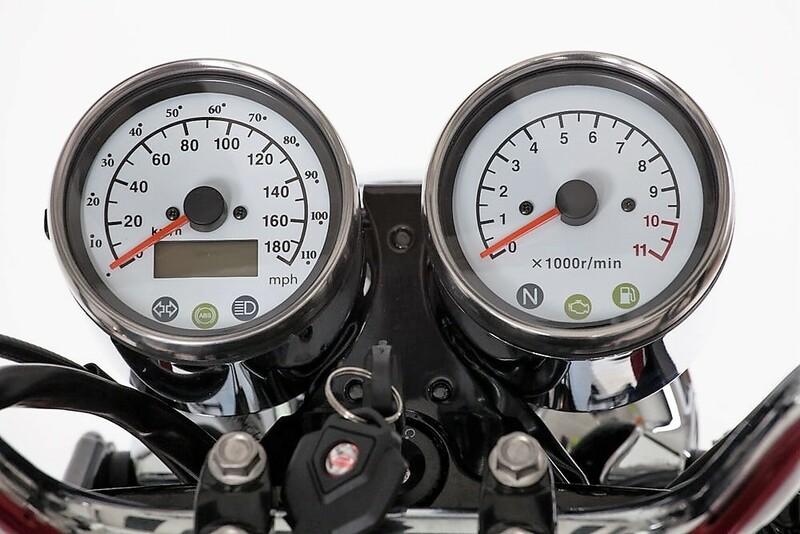 It is powered by a 397.2cc, single cylinder engine producing 27.35 BHP at 6500 rpm and 30.6 Nm at 5000 rpm. The engine comes mated to a 5-speed gearbox. As the motor is much more powerful than Royal Enfield Classic 350, it won’t be possible for Mahindra to launch this under INR 2 lakh. On the other hand, Mahindra Mojo’s fuel injected engine is good for 26.82 BHP and 30 Nm of torque. It is well placed under INR 1.75 lakh and part sharing will help Mahindra place it even lower than the given point. Their plans of launching an even watered down version could also work as the same engine in carburetor tune is good for 22.8 BHP and 25.2 Nm of torque. 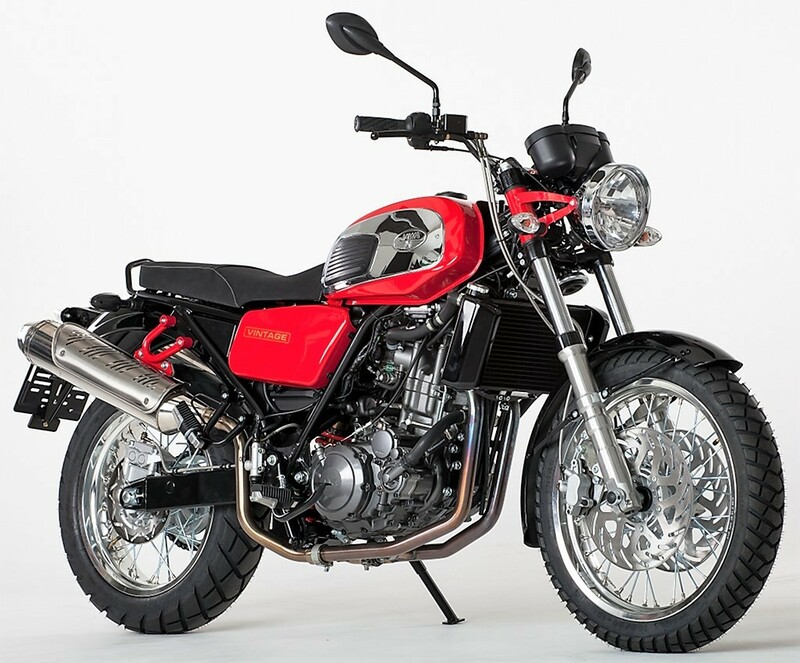 This one will be a perfect sort of competition to Royal Enfield Classic 350 and UM Renegade.